On the 2nd of December, the US Treasury Department has announced blacklisting 16 North Korean entities ad several officials for reasons varying from overseas labor use to participation in the country’s nuclear program. Among the blacklisted companies is North Korea’s only airline Air Koryo. The carrier was blacklisted due to one of its aircraft participating in a military parade in 2013, and also its planes transporting spare parts for Scud ballistic missiles. 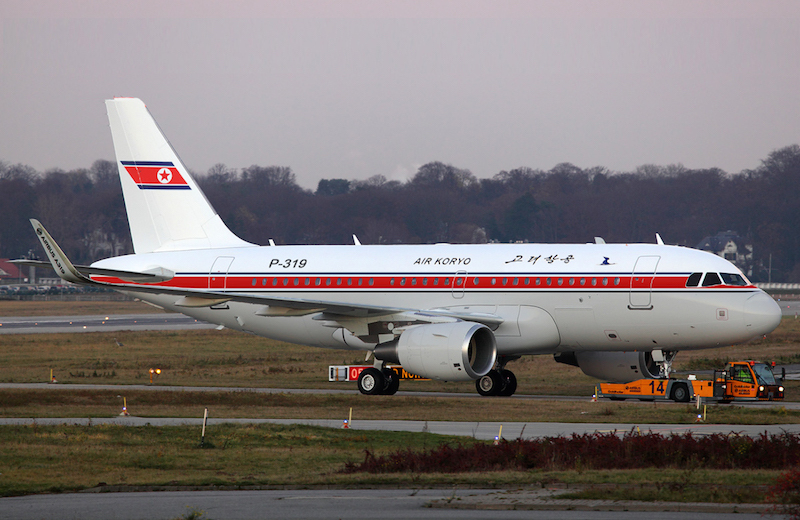 The Pyongyang-based Air Koryo has been banned in the European Union in 2006 due to safety issues. The ban was partly lifted in 2010, when the European Commission allowed the carrier to resume flights with Tu-204 aircraft that were modified to comply with international air safety standards. North Korea’s flag carrier has been at the very bottom of the list of almost 700 airlines reviewed by Skytrax, being the only one to have received a one-star rating.